If you or your partner live abroad then you may need international advice if you are separating. There may be issues about the best jurisdiction to issue proceedings. There may also be concerns about property and assets you own abroad and any tax implications that may arise. In some cases you may be worried about child abduction. 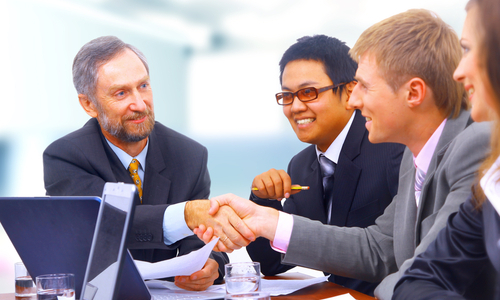 Our lawyers are here to advise you through this complex area of law. Whether you have assets abroad or live abroad, we will endeavour to protect your interests.